Join us for a reading of scenes from the plays written in DYT’s Writers’ Group 2018-19. Playwright Michelle Read worked with 7 members of DYT from October to write their own one act plays. Over ten weeks running up to Christmas 2018 the DYT Writers Group met on Wednesday evenings in the DYT House. During that time we explored character and story development specifically for live theatre, and thought about worlds and places close to, and further away from our own experiences. Each writer then pitched their new play idea to the group and we all gave feedback to help develop the new ideas into dramatic structures. From there the writers then began to create scenes and to develop full plays in some cases. 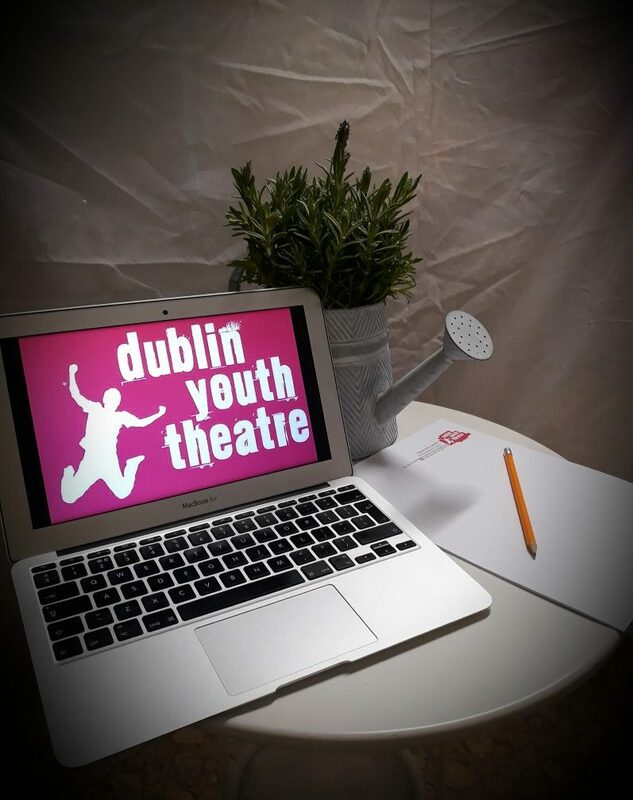 What you will see at the 2019 DYT Writer’s Group Reading is a scratch performance of some of the key scenes from the writers’ work. This is a FREE but ticketed event. Please book tickets in advance to avoid disappointment as seating is limited. Please note that scene may contain mature subject matter and are suitable for ages 14+.